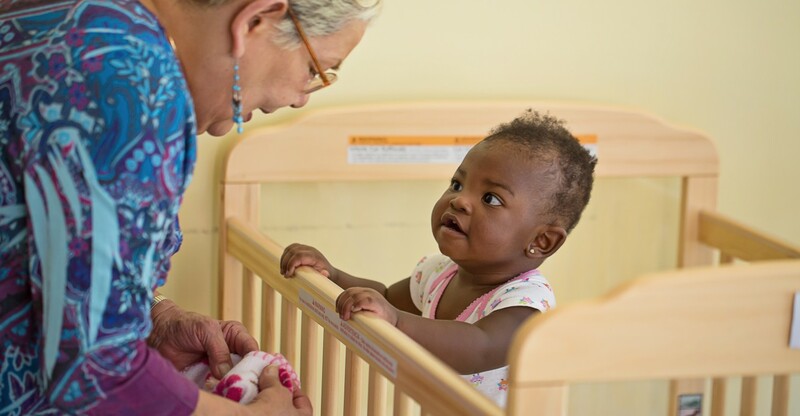 The infant program focuses on creating individual schedules for each child, helping them to feel secure in a new environment. Feeling safe and attached is key to any child’s growth and development. 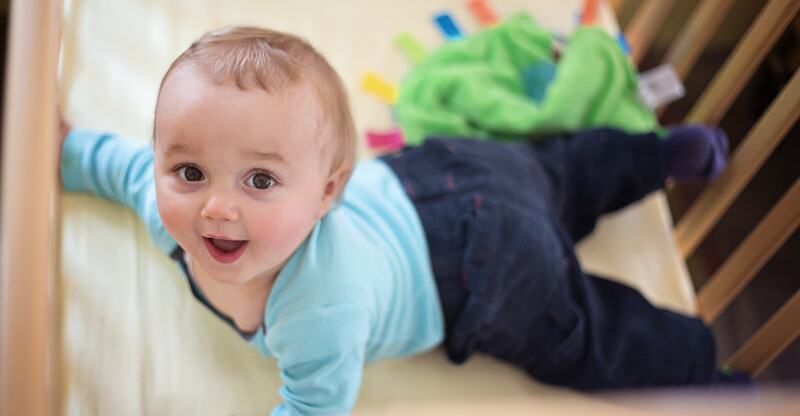 Creating activities and personal time for each child in the infant room allows us to develop the relationships needed to help our infants feel that RCN is a second home. We are committed to providing quality physical care. We believe that children develop best when they are actively involved in their environment. 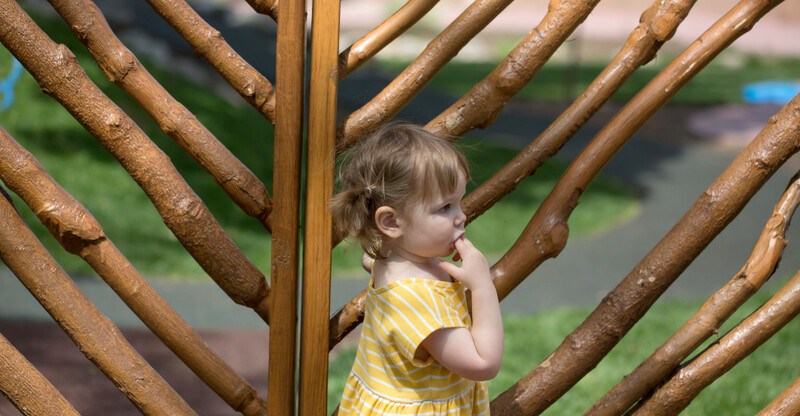 Our toddlers and pre-schoolers have an active role in choosing their activities. They learn to play cooperatively with others. Our program encourages respect for the feelings and possessions of others. Above all, we strive to foster within our children positive self-concepts and feelings of worth, as well as pride in their accomplishments.